by Louve Blanche. 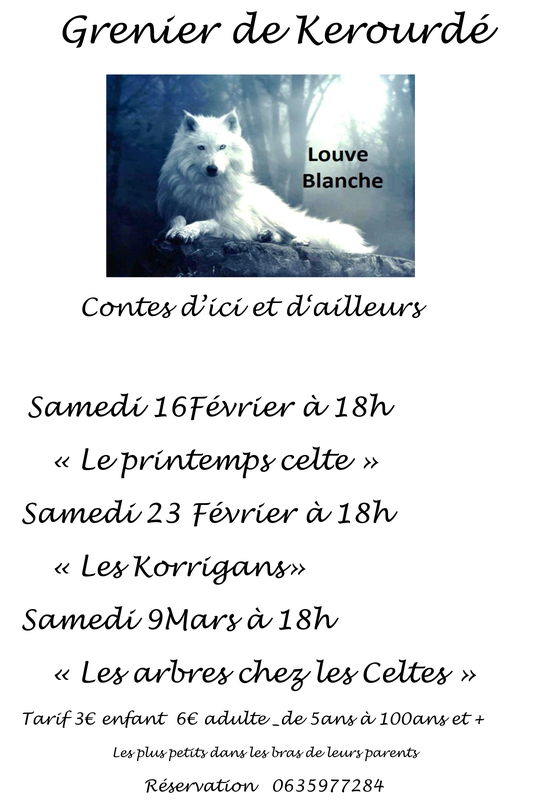 The Celts entrust you with the deep relationship with the trees, poetic and personalized ... 18h, Kérourdé granary, Bangor. 6 €, child: 3 €. Résa at the 06 35 97 72 84.